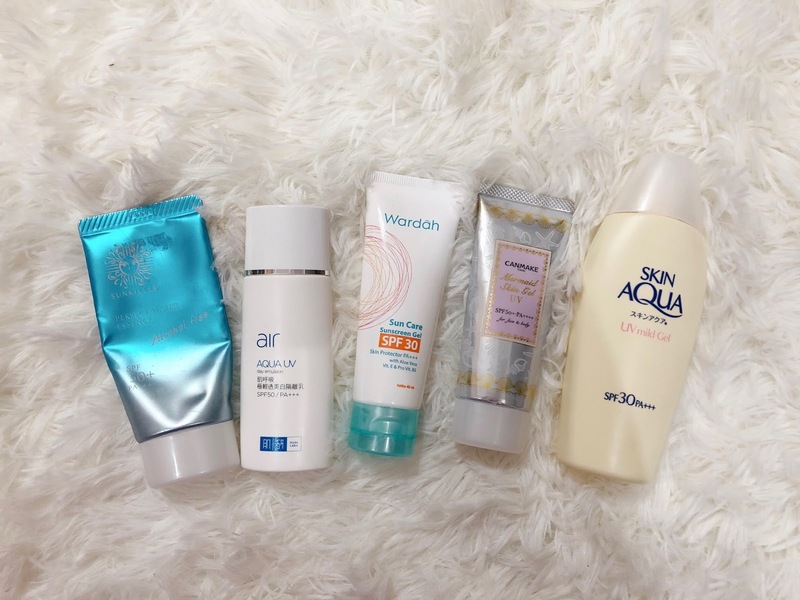 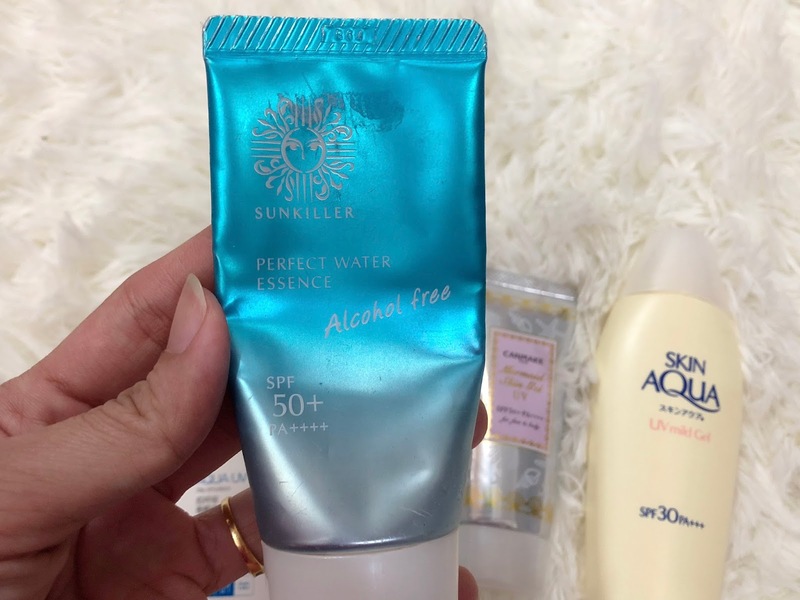 5 drugstore alcohol free sunscreen that I've tried and some mini reviews! 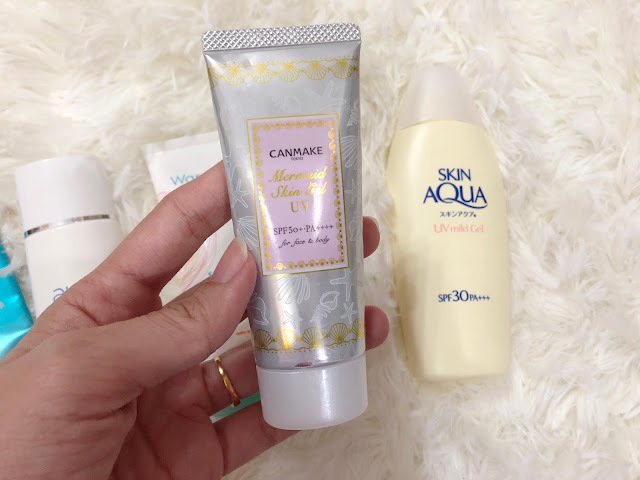 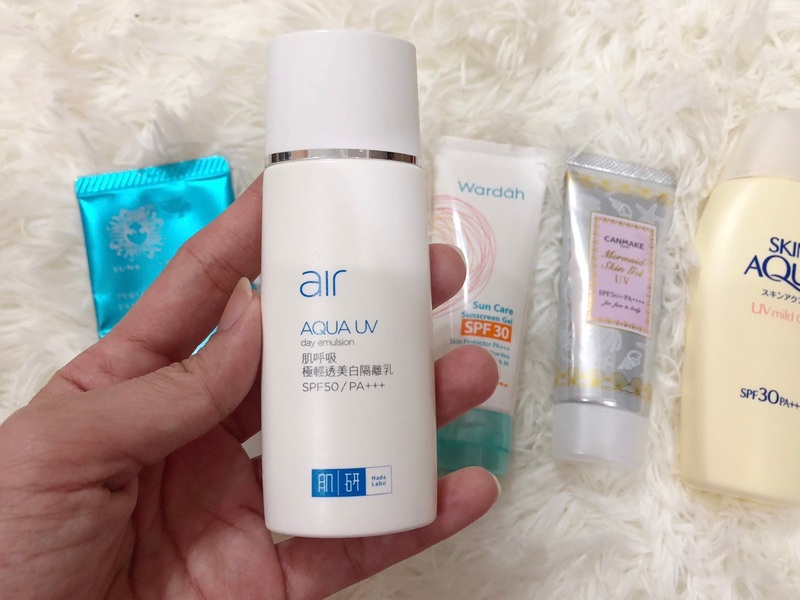 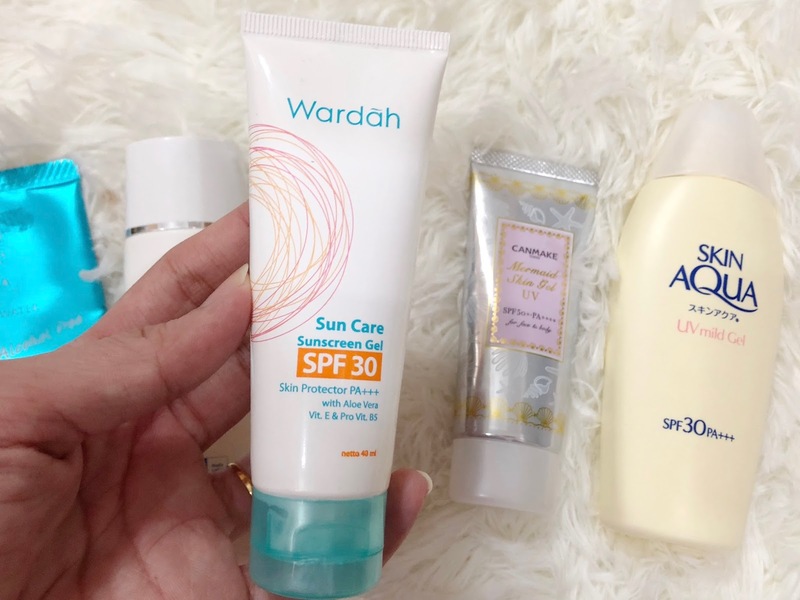 I've tried a few sunscreen without alcohol from drugstore (yang senang nak dapat from Watsons/Guardian/any pharmacy) since my skin can't tolerate high % of alcohol, buat kulit jadi pedih and kering. 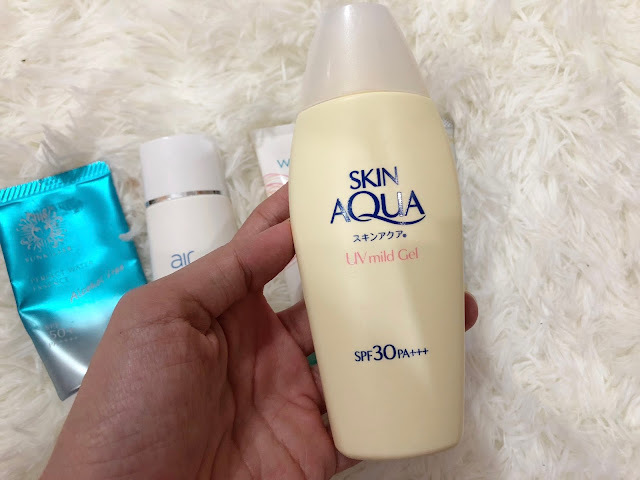 Kalau low % takpe. 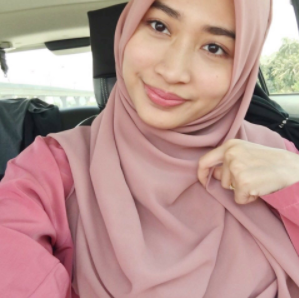 Nak selamat, cari yang tak ada alcohol terus lah, senang.